Travel brands that take control of the direct channel booking experience have the opportunity to build relationships with their customers, learn about their preferences and behaviors, present them with tailored content designed to maximize conversions, and ultimately generate more revenue. 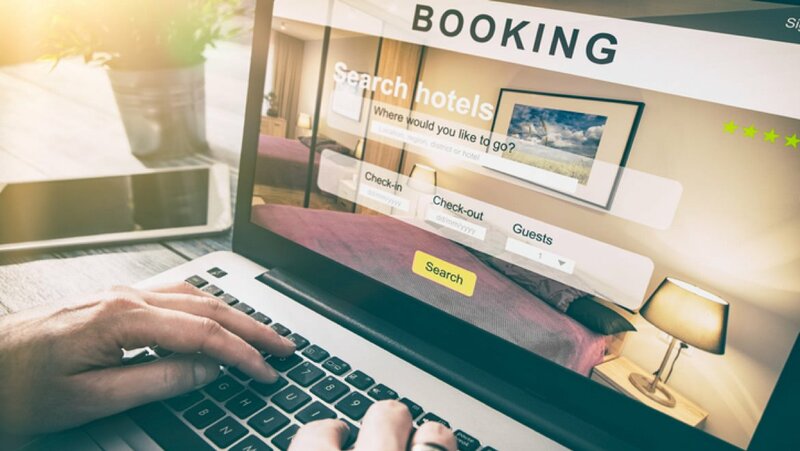 Is your travel brand using these strategies to get the most out of your direct channel bookings? Read the full article on Skift to find out. If you’re curious to learn more about how we’re partnering with airlines, hotels, and other travel brands to transform travel challenges into travel opportunities, please contact us today.